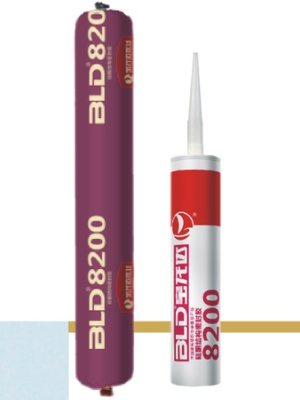 BLD8200 is single component silicone structural sealant, neutral solidification, no corrosion to most metals, coated glass, concrete and marble (granite); excellent weatherability, 50 years life-span at constant temperature; good endurance to high or low temperature; slight performance change between -40℃~150℃; good adhesion to most building materials, high strength, high modulus and high flexibility. It has good compatibility with other products manufactured by our company. (2) Structural adhesion and seal for hollow glass curtain walls. (3) Product applicability should be comfimed in user’s sole judgement. 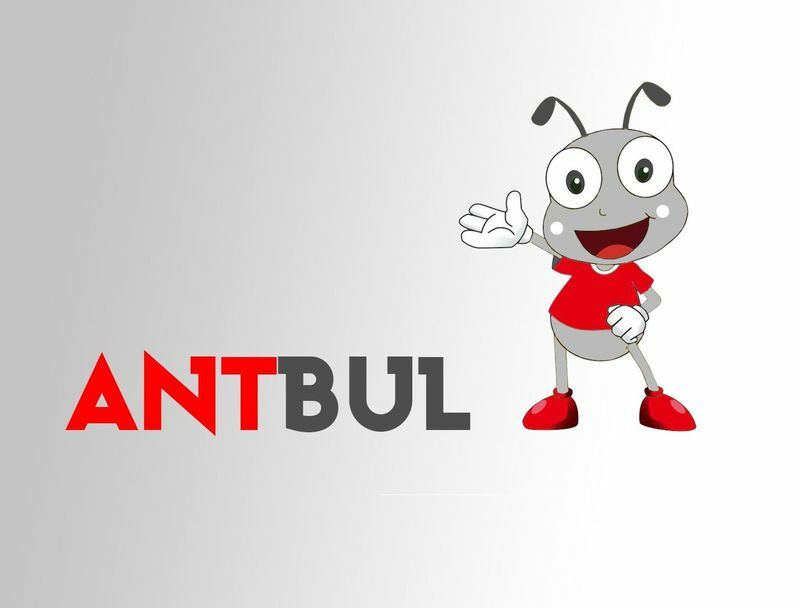 Please do the compatibility test before official use to make sure that it can stick well with the substrate materials and full the interface, otherwise we are not responsible for any complaints of application. Should not be used on the oily or oil-leaking, frosty or damp surface and in the airtight places, nor the material surface which the temperature is below 4℃ or above 40℃. (3) Keep away from the children. Should be stored seperately in cool and dry places, temperature below 27℃. black,and colors for customers' needs.